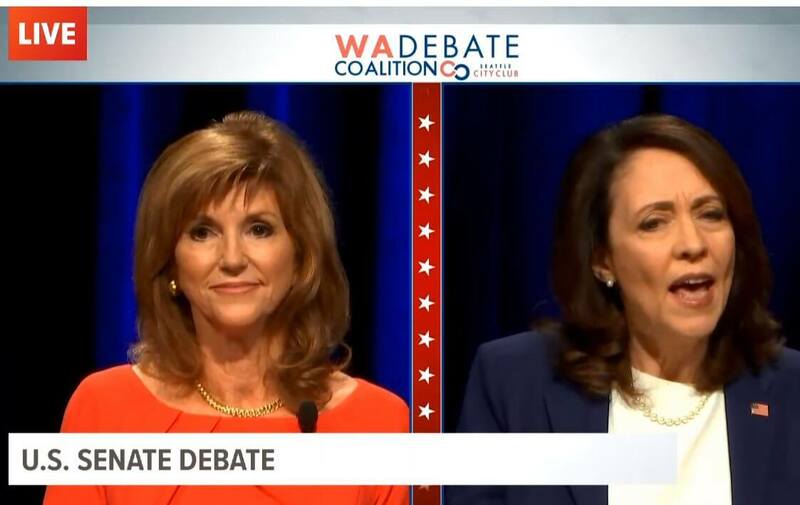 Last Monday, Democratic U.S. Sen. Maria Cantwell and her Republican challenger Susan Hutchison met for their first debate leading up to the November midterm election. The event yielded a window into federal policy elements that figure prominently for each candidate and will likely affect Washington State. Cantwell challenged Trump’s tariffs emphasizing that they will cost Washington’s agricultural industry key access to Asian and other markets and consequently, profits. Speaking about gun control, Cantwell supported raising the legal age for purchasing semi-automatic rifles to 21 from 18 and backed universal background checks, proposals in line with Proposition 1639 that Washingtonians will vote on in November. She also stated she supports passing federal law that prohibits people who’ve been committed for mental-health treatment or found not guilty by reason of insanity for certain crimes from possessing a firearm. Hutchison largely disagreed calling the current gun-control debate “rhetoric” and pointing to the mental health treatment system as the real issue. She explained that she thinks what the Democrats are offering with “health care for all” or “Medicare for all” is really socialized medicine, which she compared to the VA system and criticized. Cantwell, on the other hand, pointed to the ACA as opening access those to over 650,000 people in Washington State. Cantwell proclaimed that health care “is a universal issue and a basic right,” and continued to denounce the short-term, stripped down health insurance plans or “junk insurance” advocated by the Trump administration. 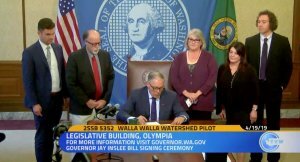 She offered Washington State’s former Basic Health Plan as a model for affordable, comprehensive insurance nationwide that would allow individual market purchasers to band together to use market influence to negotiate for lower costs. In response, Cantwell suggested that the market alone could not fix the problems of access and cost. 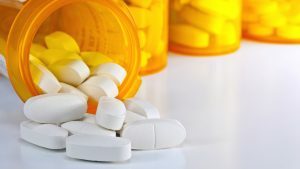 Later in the debate, the two also sparred about protections for pre-existing medical conditions in the ACA with Cantwell emphasizing that she would fight to protect the provisions and Hutchinson indicating that they were never in jeopardy. Despite Hutchinson’s name recognition and a healthy funding, the incumbent, Cantwell, is favored to win in November. Early polling in May, before the August primaries winnowed the field, showed Cantwell with a 16-point lead over Hutchison. The two candidates will meet for a second debate on Oct. 20th, at Spokane Community College.